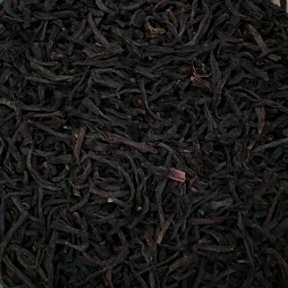 Kenilworth Tea Estate is located in the Central Province of Sri Lanka and is well known for their full-bodied black tea. Wirey, twisted leaves steep to a smooth, deep copper cup with a malty flavor. Lovey in the afternoon or after dinner.